A Michigan Based Race Timing Company - Since 1995. 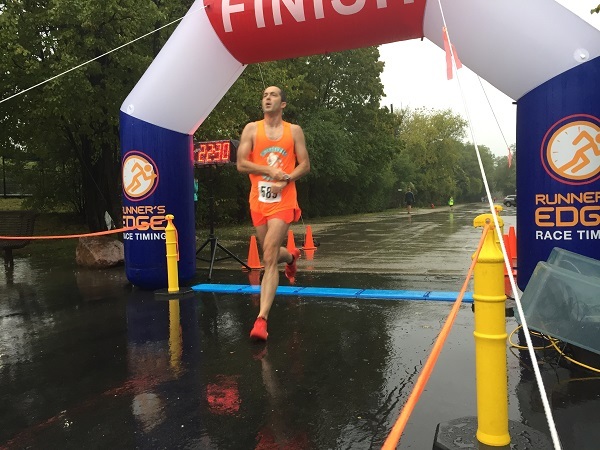 We provide finish line timing services for all types of running and racing events including Road and Trail races, Triathlons/Duathons, Bike Races and Time Trials, High School and Collegiate Cross Country Championship meets. We provide our chip timing services in Michigan, Indiana, Illinois, Wisconsin, Ohio, Pennsylvania, and Florida. 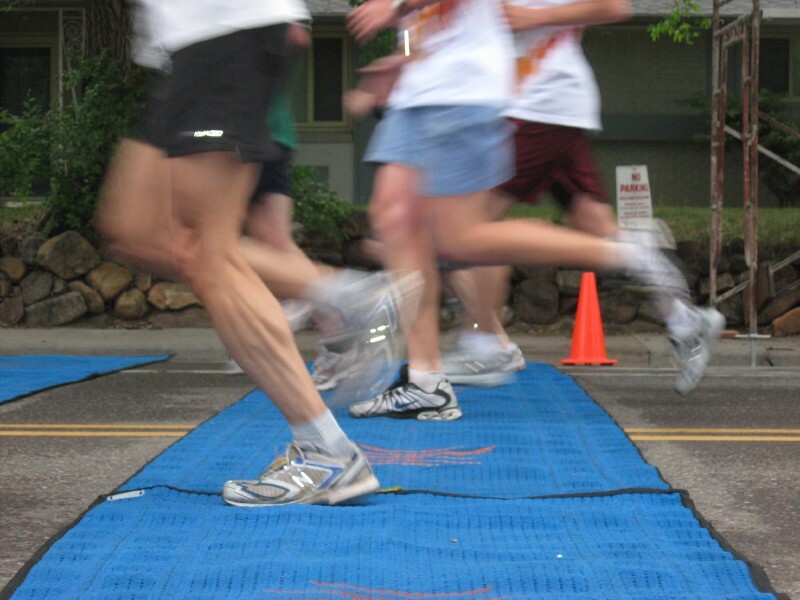 Runner’s Edge Race Timing provides RFID timing technology from TRIDENT RFID Timing Systems. TRIDENT RFID Race Timing Systems elevates the use of Disposable Bib/Chip timing to a new level. Read sensitivity and read response from the timing system and the NEW innovative mat system make the TRIDENT RFID Race Timing System unmatched in the industry. Our level of confidence is very high and we see only success for our clients races and events. This gives you - Great Results, Every Time! Runner’s Edge Race Timing also provides RFID timing technology from Ipico Sports for events where Disposable Bib/Chip timing is not recommended. The Ipico Sports RFID Timing System is a great solution for Triathlons, Duathlons, Mud/Obstacle events, and is the hands down solution for Cross Country Meets of all sizes and levels. The Dual Frequency RFID Sportag overcomes the limitations experienced by conventional Reader-Talk-First sport timing systems. By combining two technologies—Dual Frequency (DF ) and the IP-X RFID interface with passive tags we are able to achieve unmatched performance. This gives you - Great Results, Every Time! With the use of Ipico Sports Sportag Timing Systems Runner’s Edge is proud to have worked with some to the sports largest events. Most notably the 2007 BolderBOULDER 10K (51,000 participants), 2008 BolderBOULDER 10K (54,000 participants), 2009 BolderBOULDER 10K (51,000 participants), and 2010 BolderBOULDER 10K (50,000 participants) - at which I was invited to be a part of the timing team for all four years. A truly great experience! 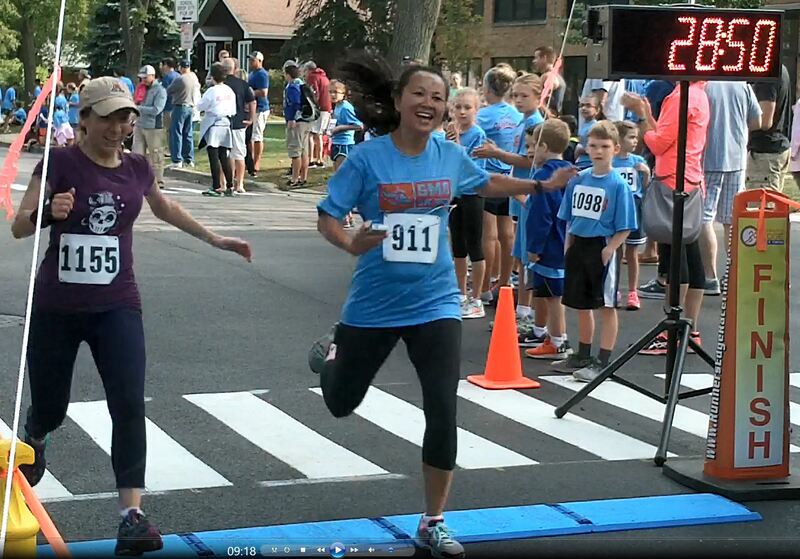 Runner's Edge is fully insured for your "Peace of Mind"
Need More? - Just Ask!